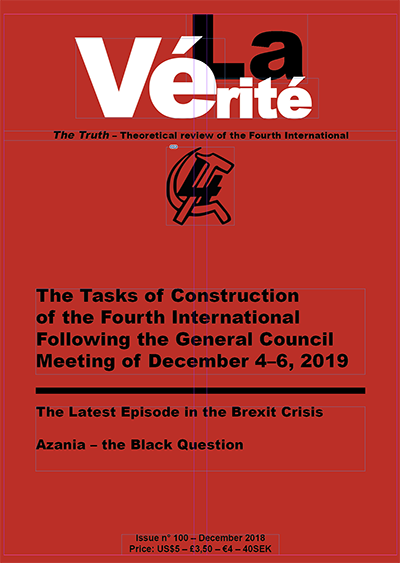 The English version of La Vérité – The Truth n° 100 (December 2018) is available. 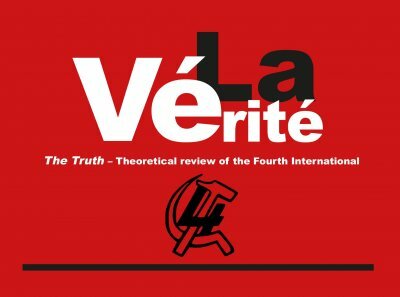 See the contents and read the editorial/introductory article on-line, under "La Vérité" in the menu above. Order your full printed copy by sending us a message through Contact above. Declaration on Europe – The "Yellow Vests"